Place into a bowl the water and the juice of the two lemons and turn on your oven at max temp for 3 minutes. Keep the bowl enclosed into the device for 2 minutes. Open the oven door and remove the bowl carefully. Clean inside with a damp cloth. Leave the door open for some minutes and let dry completely. The vapor generated by the water as it is heated in combination with the citric acid from the lemons will give you an effective disinfectant. 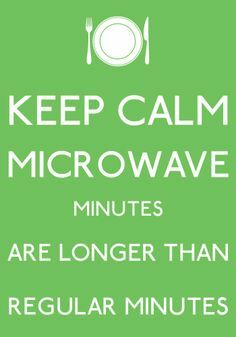 You will have a dazzling bright and clean microwave, without any chemicals cleaners!!! Next Post Eeeeh….., What’s up Doc?? When I have cleaned the kitchen to to bottom I love to do this, the whole room smells so fresh and crisp. Instead of that horrid bleach scent you are almost enticed to start cooking all over again!